Summary: Do you wanna DIY homemade beaded bracelets? 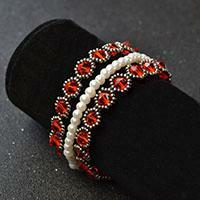 This tutorial will share a DIY seed bead bracelet to you, hope you will like it. 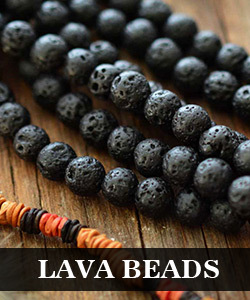 There are so many handmade beaded bracelets on our web, which kind do you like best? 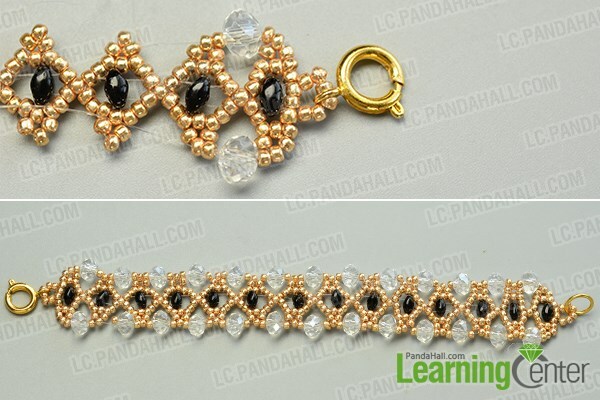 Here I will show you a tutorial on how to make a beads bracelet, if you also like it, just follow me to make tour own beaded bracelet later! 3rd, slide 7 seed beads to each wire respectively and add a seed bead to both wire. 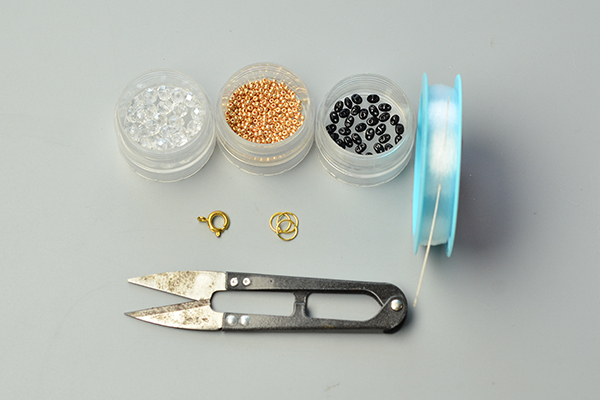 2nd, make a corresponding bead loop with a golden jump ring attached as pictured. 4th, repeat the 1st to 3rd processes to add more golden seed beads and black 2-hole seed beads to the other bead loops till the end. 2nd, continue to add more crystal glass beads to the wire on both sides of the bead pattern. Here is the final look of the gold delicate bracelet. 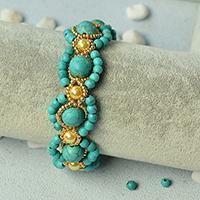 Now this handmade beaded bracelet is finished, how do you like it? 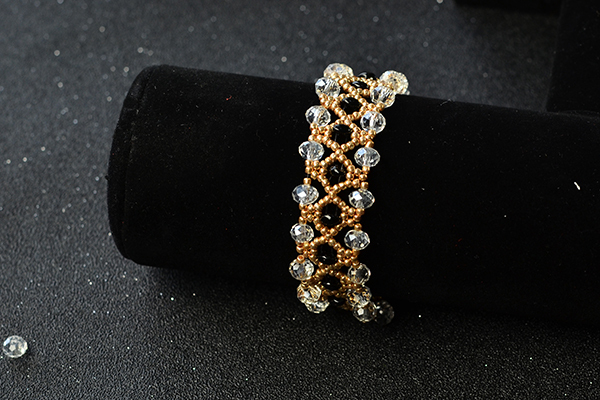 It is not difficult to make such gold delicate bracelet, and I will show you more homemade beaded bracelets, just stay tuned. This project is inspired from http://lc.pandahall.com/craft-ideas/12807.html.